ABOUT D. ALEX MACDONALD, LTD.
About D. Alex MacDonald, Ltd. - Summerside, PE area new & used Ford dealership serving Summerside. D. Alex MacDonald, Ltd. offers many automotive products and services to our Summerside area customers. From quality new Ford vehicles to used cars, we know anyone looking for a vehicle near Summerside will likely find what they want at our dealership. We carry a comprehensive line of Ford vehicles, including the number one selling vehicle in Canada...the F-150. 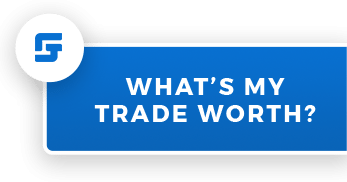 The F-150 continues to lead the industry with the latest technologies including aluminum body, large selection of engines, Sync connect and much more. We also carry a wide selection of SUV and CUV that come in all shapes and sizes from the Escape, Edge, Explorer, Flex and Expedition. The Ford car line up continues to evolve with a style for everybody in the family, from the Fiesta, Focus, Fusion, Taurus and of course America's most recognized car; the Mustang. Stay tuned for exciting new products coming out shortly including the return of the Ford Ranger, Ford Bronco and all new Ford Ecosport. Ford will continue to grow their green line up with expansion on their diesel, hybrid and electric vehicles over the next few years. Call D. Alex MacDonald, Ltd. or come visit us in person. We're convenient to Summerside, PE and located at 25 Water Street, and look forward to helping you with your automotive needs. D.Alex MacDonald Ltd. and their staff are proud to be the title sponsor for the Summerside Western Capitals. 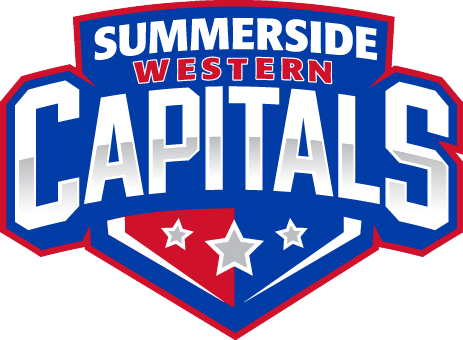 The Capitals have been a large part of Summerside for over 50 years and we're excited to be part of this great island tradition. To team up with a community hockey team like the Western Capitals is very special to our company and we look forward to our ongoing partnership.